Receive a fast and free price quote in an accurate and timely manner. We deliver cost-effective quotes for most hazardous waste disposal projects within 24 hours. To receive a fast price quote call (888) 681-8923. Designed for organizations that generate industrial and hazardous waste, the PegEx Portal is free cloud-based software for managing regulated waste disposal. Learn more and get a free account by clicking on the button below. 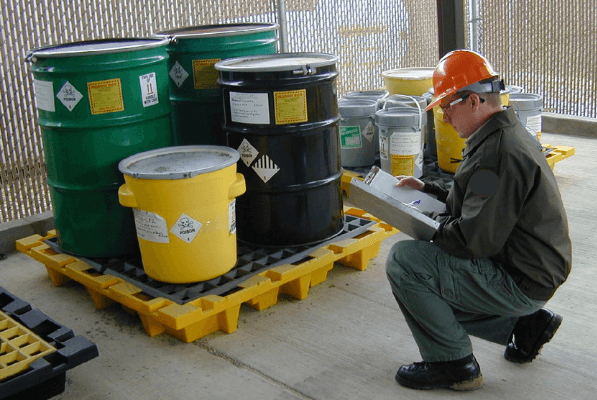 Our service center, located in Madison, Wisconsin, employs highly trained experts with decades of experience in hazardous waste management and disposal. We’re ready to serve you – call us at (888) 681-8923. Our motto is, “Any Waste. Any Place.®” Our technicians are ready to handle your environmental remediation needs anywhere within the United States.